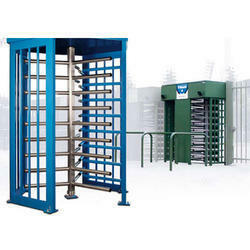 Based at New Delhi, we are offering turnkey solutions in security domain to the corporate and government sector. 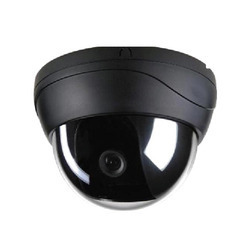 Timely execution and proper planning are some of the features of our security services and electronic article surveillance system. 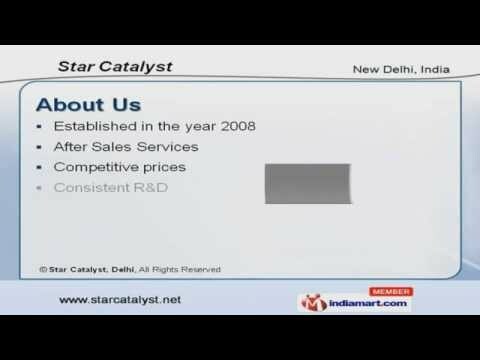 Established in the year 2008, we " Star Catalyst, Delhi", are the noteworthy trader and wholesaler of Security Solutions. 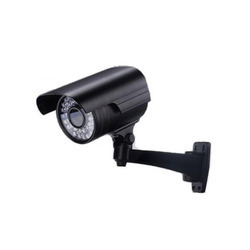 Our offered products are Access Control System, CCTV Surveillance System and Fire Alarm System. Our offered products are produced at our vendor’s end by making use of excellent grade raw material with the help of sophisticated and modern techniques in compliance with set technical industry norms. We are associated with world-class hardware brand that enabled us to deliver these products to our clients in a flawless manner. Our offered products are widely used in commercial, residential and corporate places for different purposes. 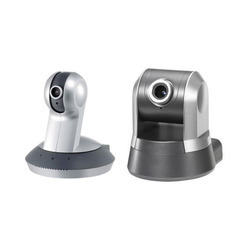 These products are widely appreciated by our clients for their enormous features such as easy to operate, low maintenance, easy to install, low power consumption, long service life, long lasting battery and compact design. We have successfully developed good connections with our clients which help us to achieve a distinct position in the market. Our organization lay a foundation and prepares ourselves today in order to take on a challenging tomorrow. Due to our transparent business approach towards our clients, we have earned tremendous success in this industry. We use the best packaging standards to deliver our goods in a safe manner.